Fría, semejante a la nieve. Transparente en sus sentimientos y con muchas historias por contar. Las letras son vida, son mi vida. Esta soy yo. Colombia. Danna Angel liked the chapter 'ROJO' from 'ROJO'. 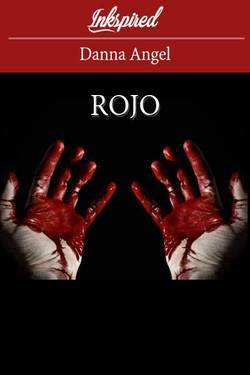 Chars Enlin just reviewed 'ROJO' from the story 'ROJO'. Chars Enlin liked the chapter 'ROJO' from 'ROJO'. Danna Angel wrote a comment on 'ROJO' in the chapter 'ROJO'. Sebastian Martin wrote a comment on 'ROJO' in the chapter 'ROJO'. Samuel M. C wrote a comment on 'ROJO' in the chapter 'ROJO'. Samuel M. C liked the chapter 'ROJO' from 'ROJO'. Francisco Martínez wrote a comment on 'ROJO' in the chapter 'ROJO'. 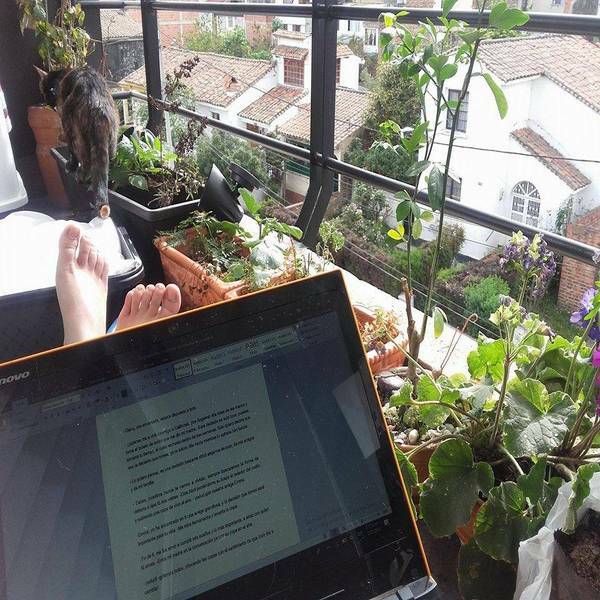 Ariel Carraro liked the chapter 'ROJO' from 'ROJO'. 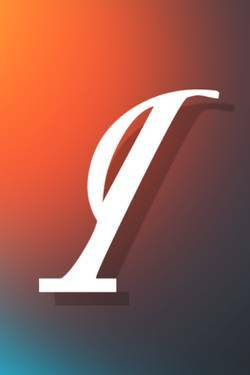 Yorkman Pattreisk liked the chapter 'ROJO' from 'ROJO'. 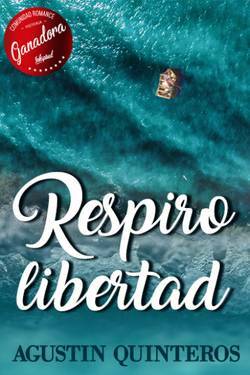 Emanuel Di Cristofaro liked the chapter 'ROJO' from 'ROJO'. Black Memories just reviewed 'ROJO' from the story 'ROJO'. ROJO's cover picture was updated. ROJO has been marked as completed. Danna Angel published a new chapter 'ROJO' from the story 'ROJO'.